Forest Retreat was built in 1814 by Thomas Metcalfe, 10th governor of Kentucky. The great compromiser, Henry Clay, gave the estate its name. The classic federal style home is one of Nicholas county is most prized historic possessions. 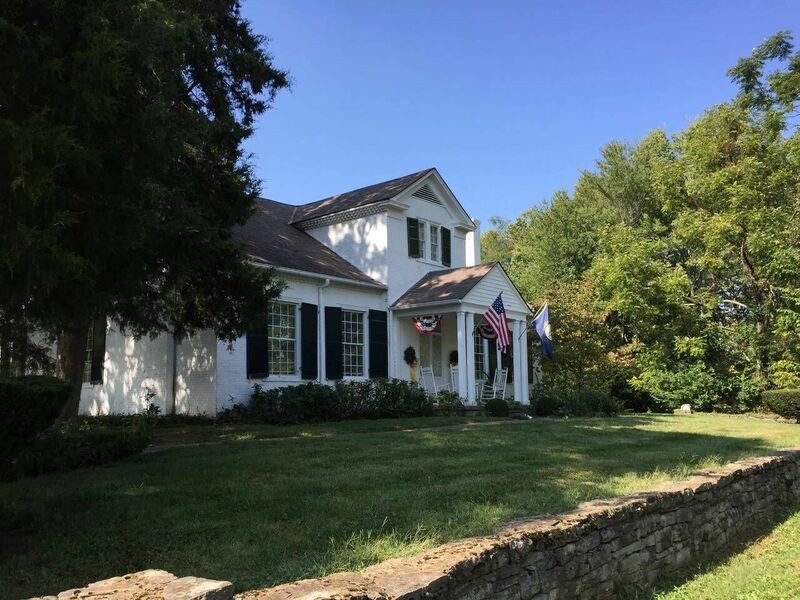 The property is listed on the National Historic Register as a Historic District due to the main house, the stone fence surrounding the farm, the hand layed stone barn, and the 1806 Tavern House. In 1814 Thomas Metcalfe, later the 10th governor of Kentucky, built his home on what is now scenic Highway 68 (Maysville Road). Metcalfe, a stone mason, soldier and statesman, also built other notable buildings in Kentucky and nearby areas, providing stone work for the state capital in Frankfort., currently the lieutenant gverner's house. He lived from 1780 to 1855 and is buried on the property, along with his wife and several family members including some Revolutionary War soldiers. Dr. Eslie Asbury of Cincinnati bought Forest Retreat in 1933 when the house and grounds had fallen into disrepair. He carefully restored the property, and he and later his son, Dr. Taylor Asbury, used it as a working farm. One of their horses, Determine, won the Kentucky Derby in 1954. Determine's Mother "Koubis," the granddaughter of Seabiscuit was born at Forest Retreat with a cleft pallet and was repaired by Dr. Asbury and colleagues, procuring her future to foal the winner of the 80th running of the Kentucky Derby. 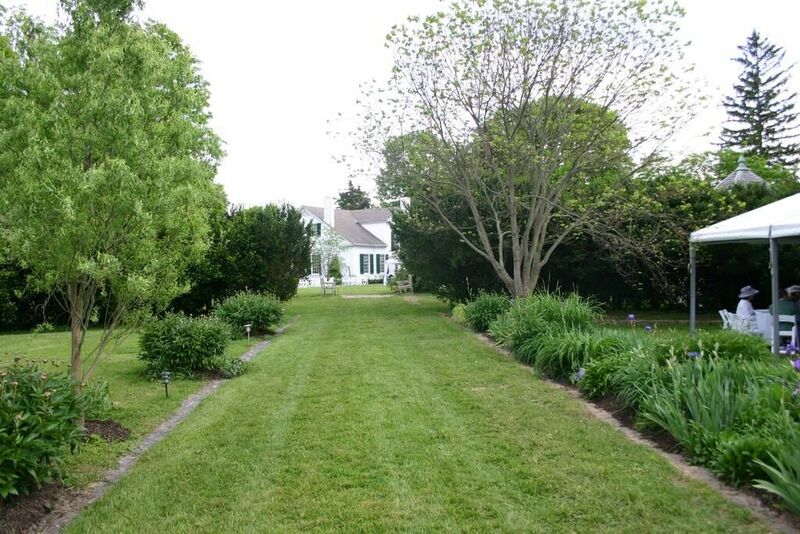 In 2001 the current owners, Dr. and Mrs. Philip Tibbs of Lexington, bought the property and further restored it. 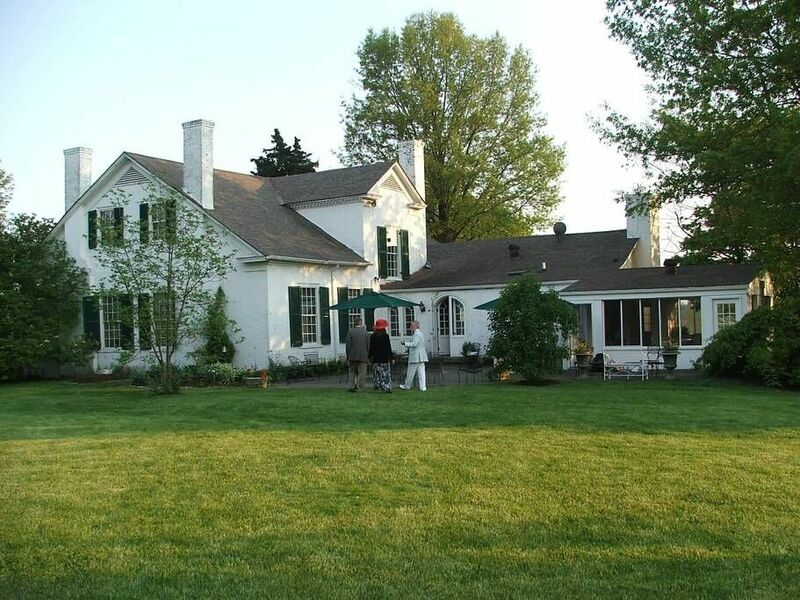 Turning it into a well preserved home of classic Kentucky Scenery rich in American history. 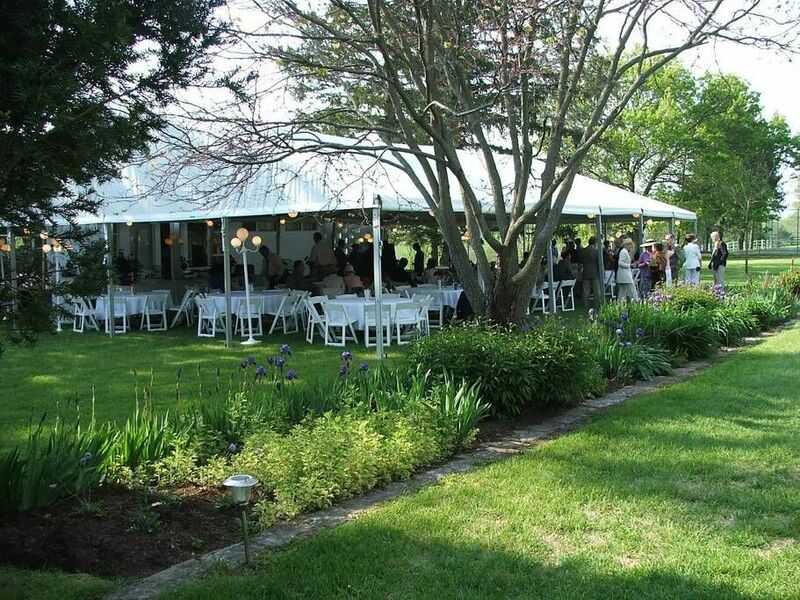 Today it operates as a bed & breakfast and event venue hosting numerous outdoor weddings on the grounds throughout the spring, summer, and fall.